From busy schedules to strict budgets, there are many reasons one may wish to get continuing education for massage therapy online. 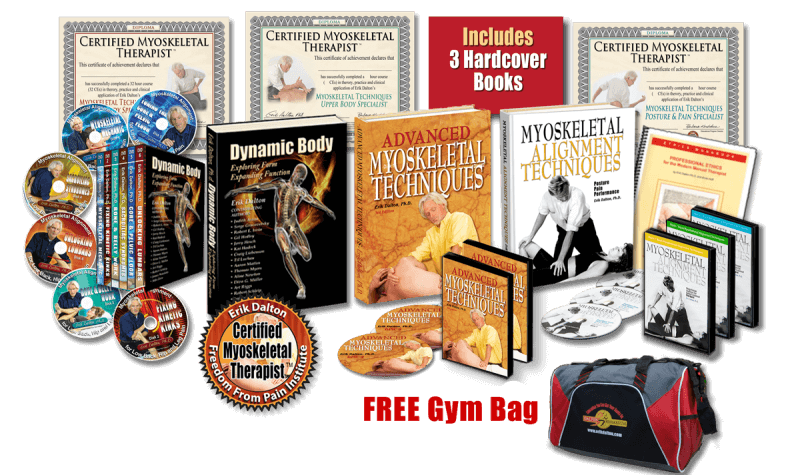 This method of advancing skills and knowledge in the arena of manual therapy offers the utmost convenience. With a computer and an Internet connection, the professional practitioner can begin learning right away. There’s no need to take a long-distance trip or even drive across town to receive the training you want right now. Such benefits make e-learning the perfect option for massage therapists who cannot seem to find the room in their schedules to attend an in-person CE class or workshop. With online continuing education, you can squeeze in your classes whenever you find the time. Given the fact that online CE courses tend to cost less than live seminars, these computer-based classes are also great for those who want to explore a new modality without making a large investment of time and money. By choosing to enroll in continuing education for massage therapy online, practitioners can get a firm grasp on what a new modality is about and even bring a bit of it into their session rooms. If it seems to be a boon to your clients and practice, you could then consider enrolling in more CE courses that will allow you to further advance your skills in this particular modality. Beginning your foray into a new method of hands-on healing by enrolling in each of the modality’s e-learning options is a smart move for the savvy massage therapist. Before you jump right in to the enrollment process, remember that there can be a catch when it comes to continuing education for massage therapy online. With the large number of online CE classes out there for manual therapists, there can be a big difference in quality from one course to the next. You want to make sure you are not signing up for an e-learning experience that will fail to deliver the skills and knowledge necessary to continue advancing your expertise and your earning power. If you have not heard of the teacher or the company providing the online class, do a bit of research before you pay for enrollment. If possible, stick with those CE providers who have a solid reputation in the field. When you choose to take the e-learning classes developed by Erik Dalton, you are choosing to train with one of the most well-known and respected figures in the bodywork field. Dalton is the creator of Myoskeletal Alignment Techniques (MAT), a modality that focuses on pain management through manual therapy. He’s also the founder of the Freedom From Pain Institute and offers a long list of top-notch CE classes that have been approved by the NCBTMB. 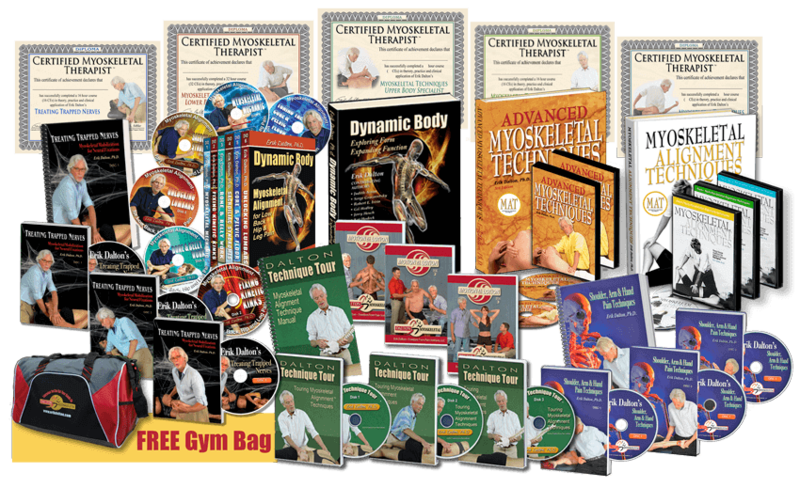 As far as the options for MAT continuing education for massage therapy online, manual therapists can choose to take the “Dalton Technique Tour” and “Techniques for Shoulder, Arm & Hand,” each of which deliver 16 CEUs.